Though the recent rains have brought down the heat well it also brought down a tree down on the phone junction box which left me with no internet connection for almost a week. Now the service people have reinstalled the box again and everything is fine now. 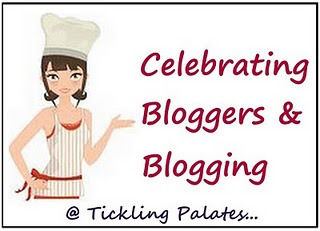 I have a lot of catching up do now with the creations of my fellow bloggers. Today’s recipe is a typical Indo-Chinese version that was concocted with the available things in my pantry and fridge a week ago. Mix together shredded cabbage, carrots and cauliflower in a bowl. Add finely chopped green chillies, soy sauce, chilli sauce and tomato sauce and mix well. Let it be for 10 mins. You can see the moisture being released by the veggies. Mix all purpose flour, rice flour, corn flour and salt for the whole recipe in a bowl together. Sprinkle the flour little by little over the veggies and mix well to a dough consistency enough to form patties without adding water. 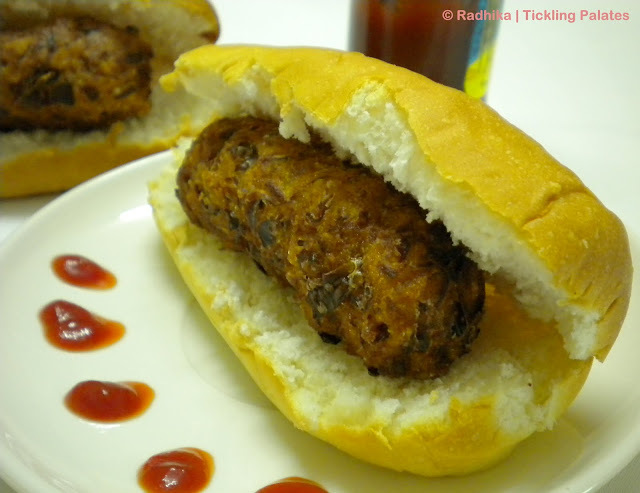 Shape the dough into cylindrical shaped croquettes and place it on a greased plate. Heat oil in a kadai and drop the Manchurian croquettes one by one and deep fry to a golden brown and remove on a kitchen paper. Slit the dinner roll on one side without cutting through. 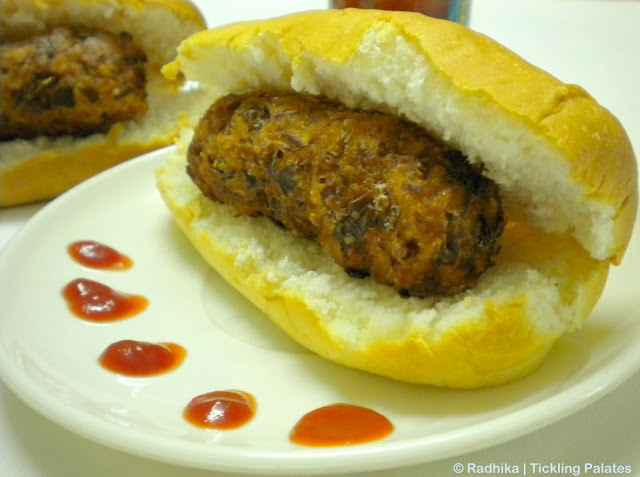 Apply tomato sauce on one side and place the deep fried Manchurian croquettes in it and press it lightly. This is enough to keep you filled till Dinner time and also makes a wonderful school snack box item for the kids. My kids loved it very much. 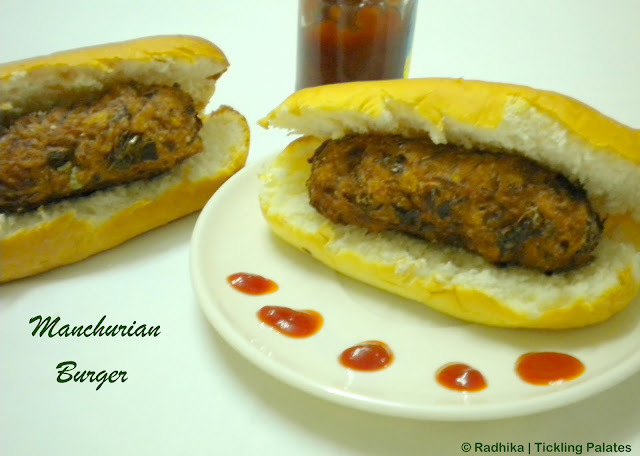 They in fact named it in their own version “Chinese Pav bhaji”. Well what’s in a name anyway as along as it is tasty and healthy? This looks fantastic. A sure kid pleaser. you have one very creative space out here Radhika. love your collection of recipes. 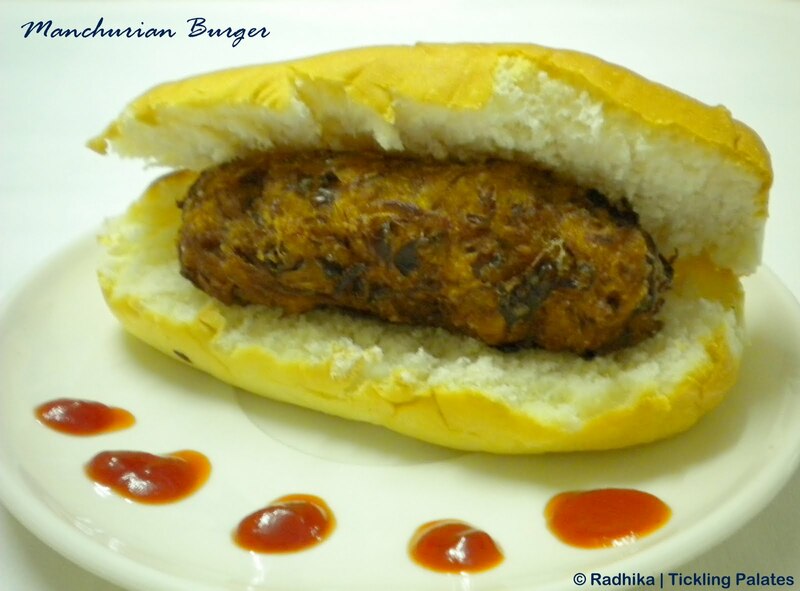 fusion food at its best. Wow,wonderful idea! Looks so chunky that I wanna bite! Lovely chinese hot dog…ha ha!!! Wow!! manchurian Burger sonds interesting ..it looks crispy and yummy.. nice presentation..
thats so yumm.. nice tempting picture.. Very creative dear !! so interesting and delicious too !! 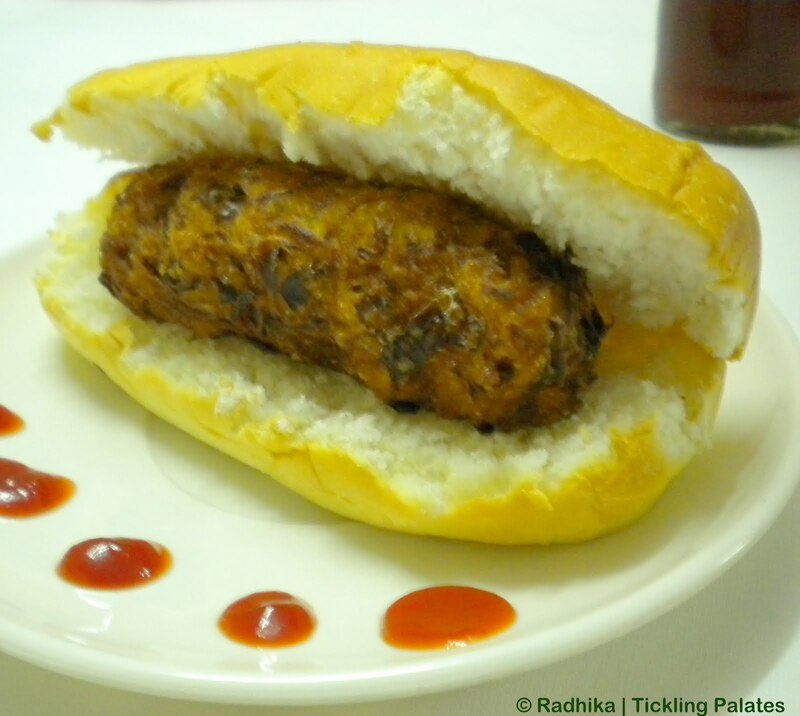 Lovely and flavourful rolls Radhika, must be yum! Looks awesome and delicious..mouthwatering here..
Fabulous idea..easy to trick kids with veggies,loved it! wow, this is a great one. Super presentation and love it..Can u pass some here? Perfectly done and looks tempting! 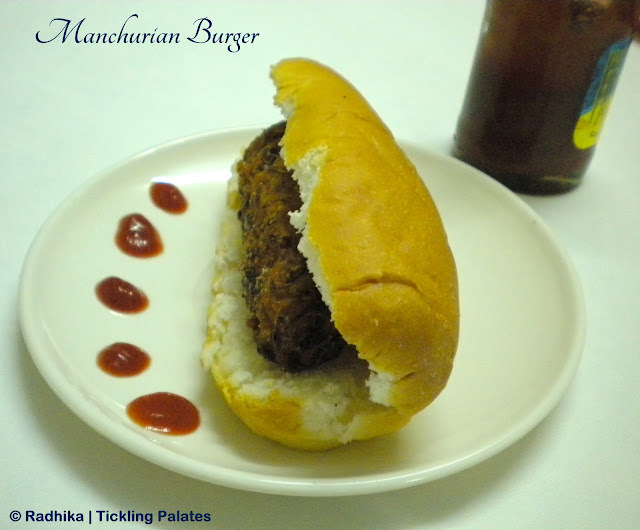 Seems the manchurian burger is awaiting some hands 🙂 Decadent burger. wonderful idea dear..pics make me hungry like anything..lovely recipe..
wow thats a great thought Amazing! Looking good Radhika. New and tasty. My mouth is just watering looking at it very delicious.